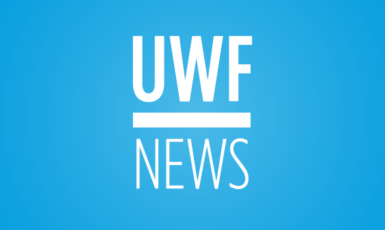 The University of West Florida is closely monitoring Hurricane Matthew. At this time, Hurricane Matthew does not pose a threat to this area. 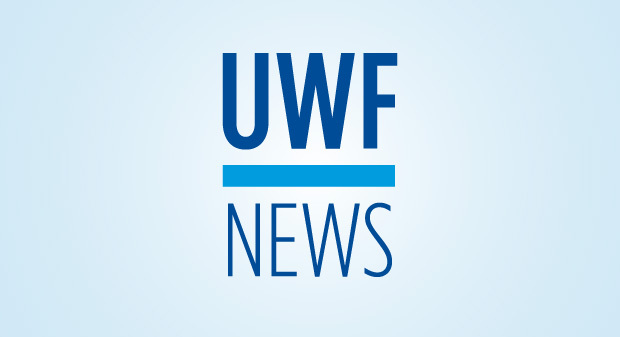 All University of West Florida locations, including the Pensacola Campus, online and Emerald Coast will remain open. If conditions change, the University will update the campus community. University administration understands that many students have family members on the Atlantic coast who may be impacted by the storm. Students should make individual arrangements with faculty members should they need to miss classes to assist their families. Online students who live in areas impacted by the storm should also contact faculty members to make arrangements for adjustments to their classwork. As always, the safety of our students, faculty and staff are the University’s top priority.